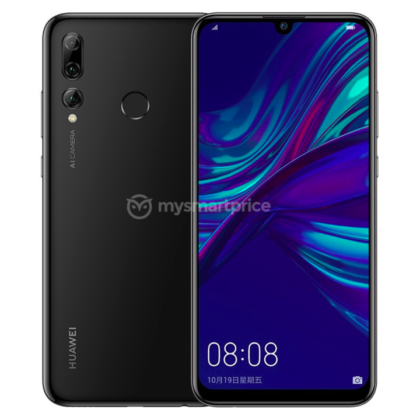 Huawei Enjoy 9S renders leaked ahead of official announcement - Playfuldroid! 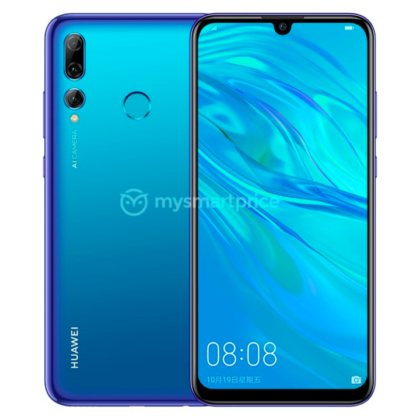 Earlier this month, we have already heard that Huawei is slated to announce a new mid-ranger smartphone dubbed as the Huawei Enjoy 9S on Match 25th later this month. 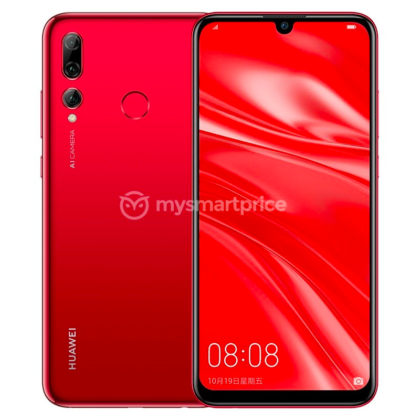 Right now, courtesy to the folks at MySmartPrice, we are able to take a good look at the device even before the device has been made official. As seen from the leaked renders above, the Enjoy 9S will be coming with a full screen display with 2340 x 1080 pixels resolution. On the front panel, there is also a teardrop notch which houses an 8MP selfie-cam. On the flipped-side, we could also see a triple-camera setup which reportedly consists of a 24MP, 16MP as well as a 2MP sensors. A fingerprint sensor is also available on its rear chassis as an additional security feature. 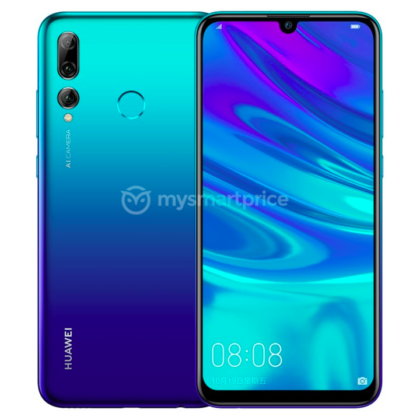 As for its other specs, the Huawei Enjoy 7S is rumored to be powered by a Kirin 710 SoC alog side 4GB of RAM and 128GB internal storage space. The device will be running on the EMUI 9.0 atop the latest Android Pie OS. Under the hood, there is also a 3,40mAh non-removable battery to keep its lights on.